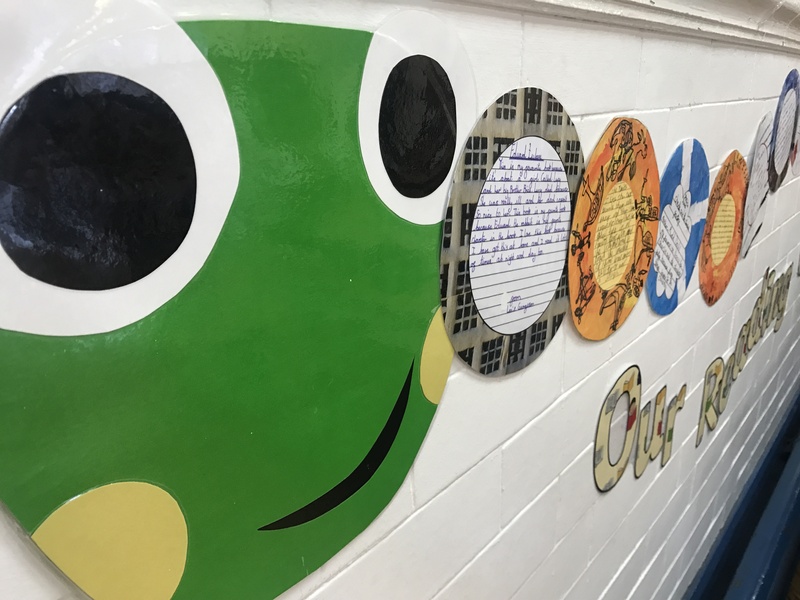 The school uses synthetic phonics to teach reading. Daily phonics/spelling sessions follow a very structured format. 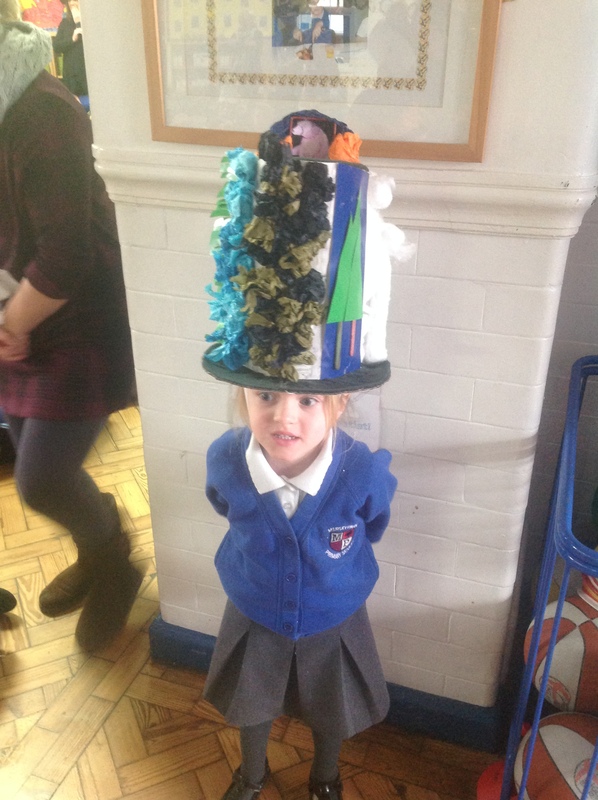 Children are also taught to read and spell words from the National Curriculum and are tested on these each week. 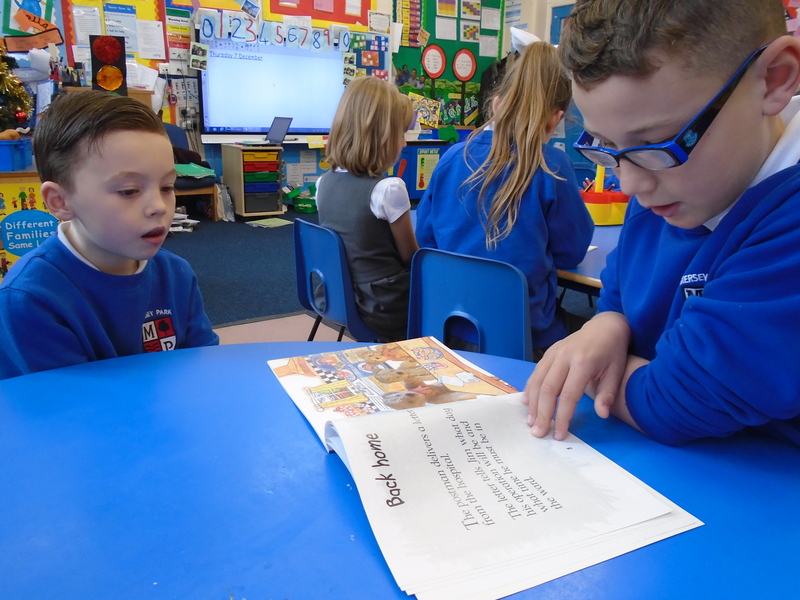 Guided reading is used throughout the school as a key teaching strategy. 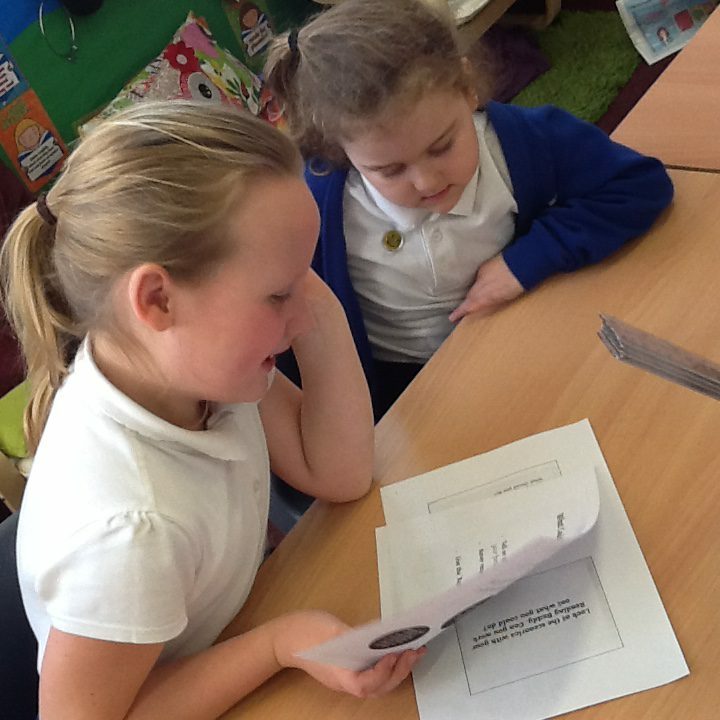 Teachers and Teaching Assistants will work with each guided reading group throughout the week. 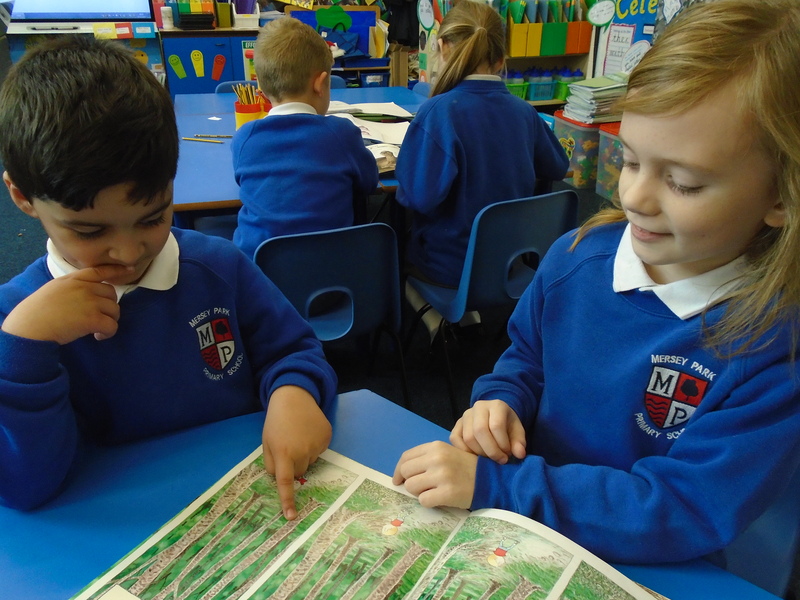 Within these sessions there are lots of opportunities for discussions about the book and key skills are taught such as predicting and summarising. 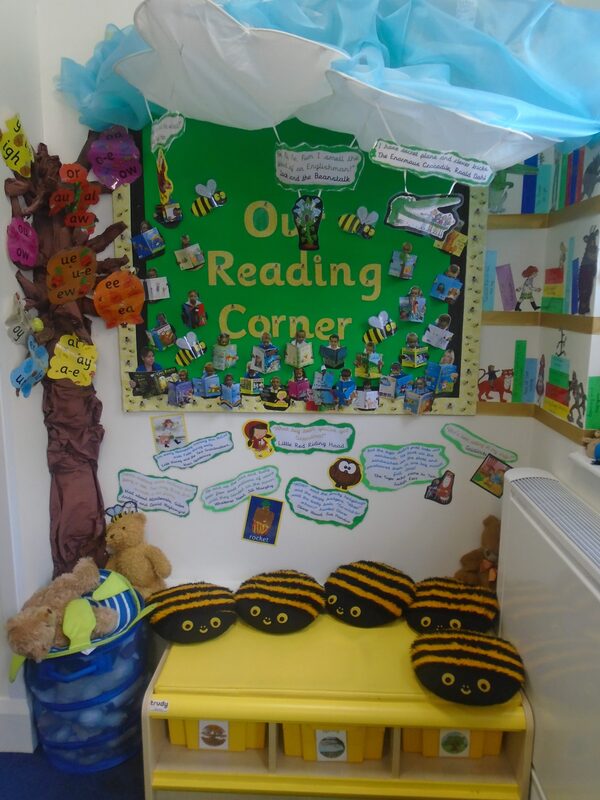 ‘Oxford Reading Tree’ scheme materials are used for both guided reading and independent sessions. 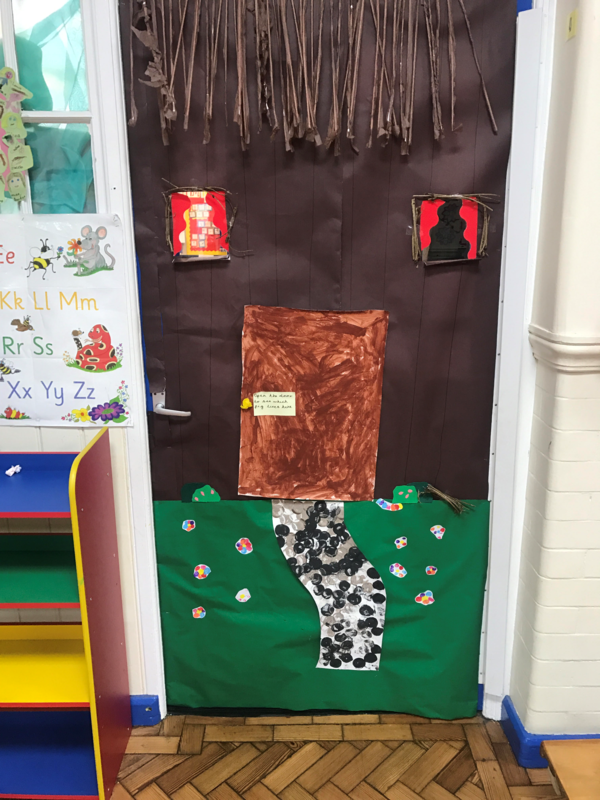 We are extremely well resourced in this scheme allowing children to access: Floppy’s Phonics, Traditional Tales, Snapdragons, Fireflies and Glow-worms. 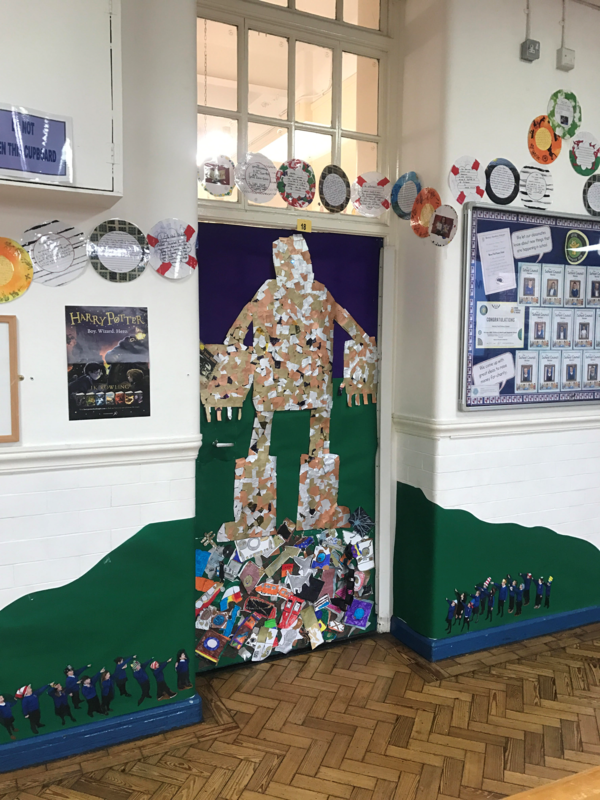 As the children progress in their reading these ORT texts are then supplemented by a broader range of graded reading materials and with carefully chosen high quality novels. These more challenging texts help our children to experience a range of genres and writing styles. 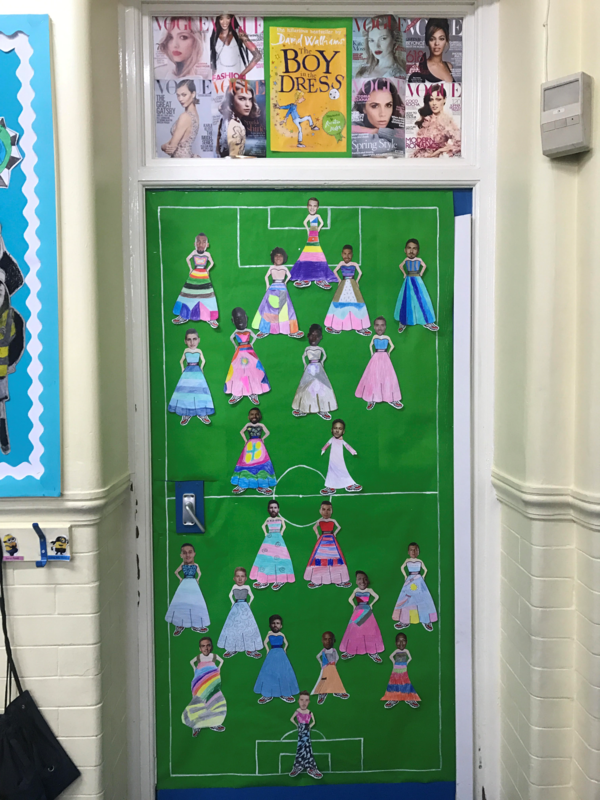 They provide different sentence structures, vocabulary, layouts and contexts and help our children to experience a wealth of texts and begin to form opinions and preferences in literature. 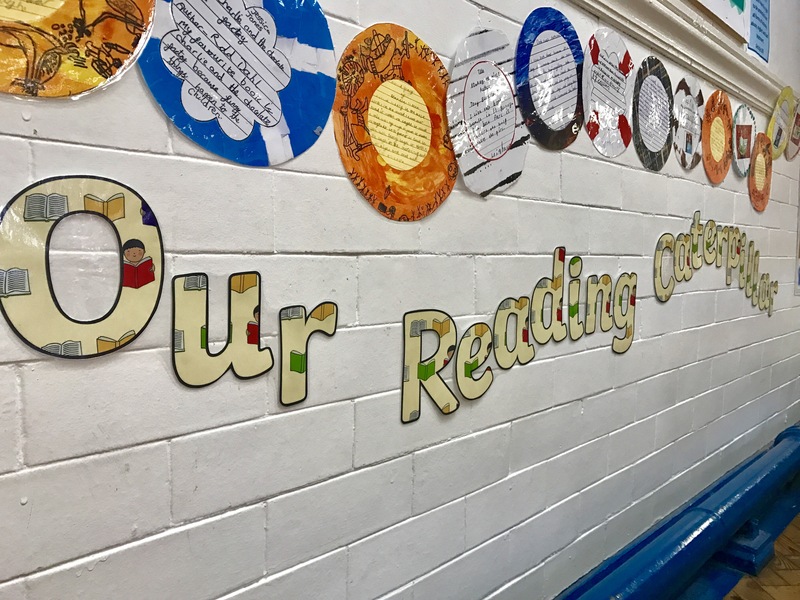 Texts are chosen from the school’s graded reading scheme and are at the instructional level for each child. 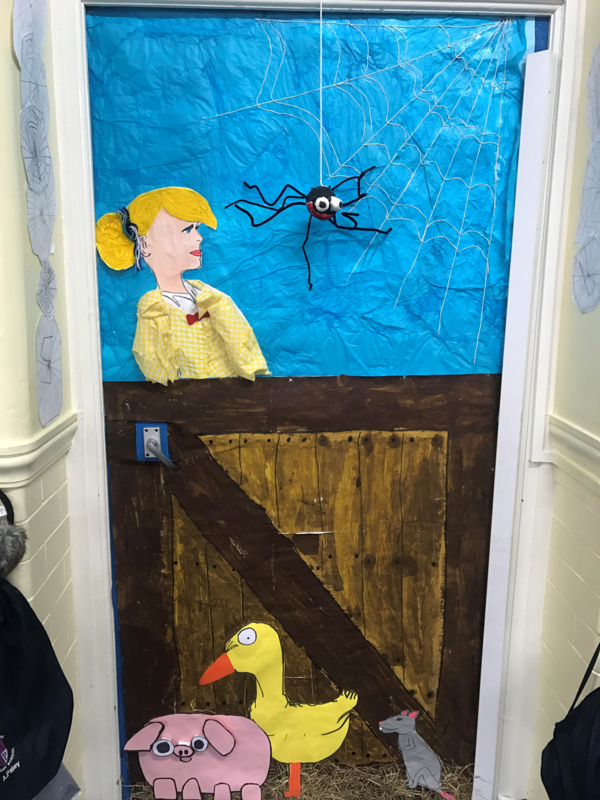 The school actively promotes the support of parents in this process by hearing their child read each evening and recording this in the home-school record. In these sessions teachers demonstrate how to read a wide variety of different texts and show that reading is a pleasurable and informative experience. 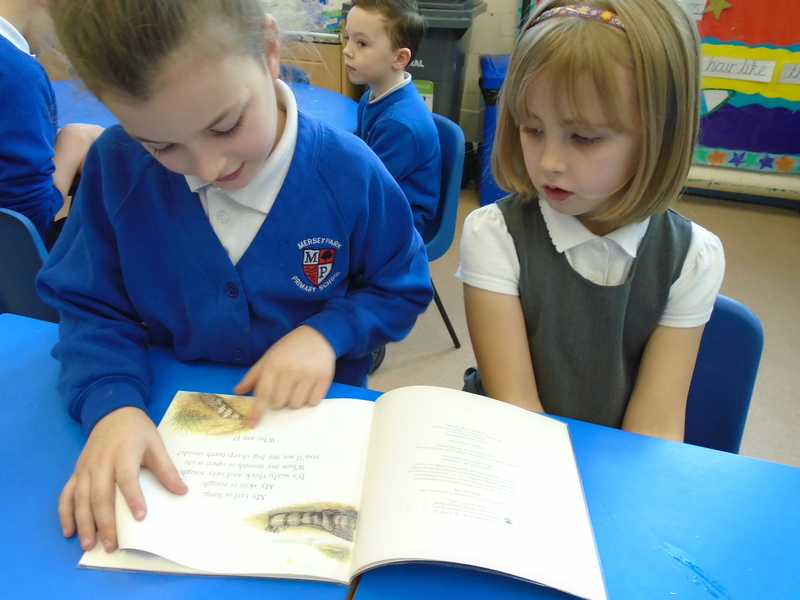 Shared reading gives access to challenging texts for all pupils and provides a secure environment for learning to read. 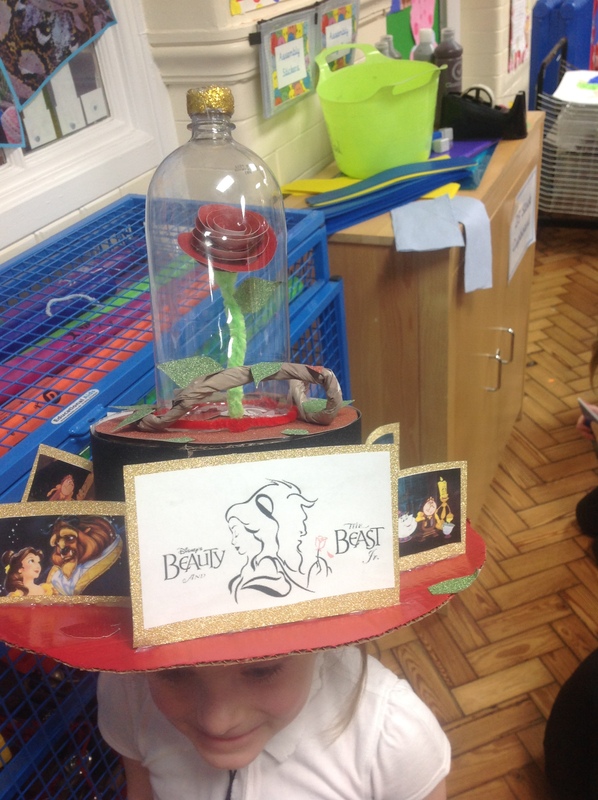 Teachers set reading tasks for pupils that require them to read without teacher support. Some of these tasks might require a written response. 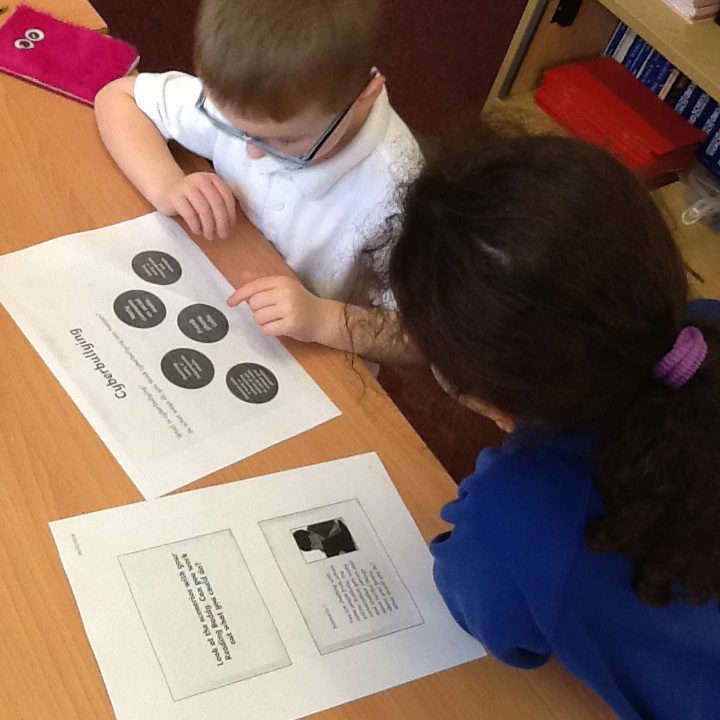 These comprehension activities check for understanding of texts and prepare children for future reading tests. 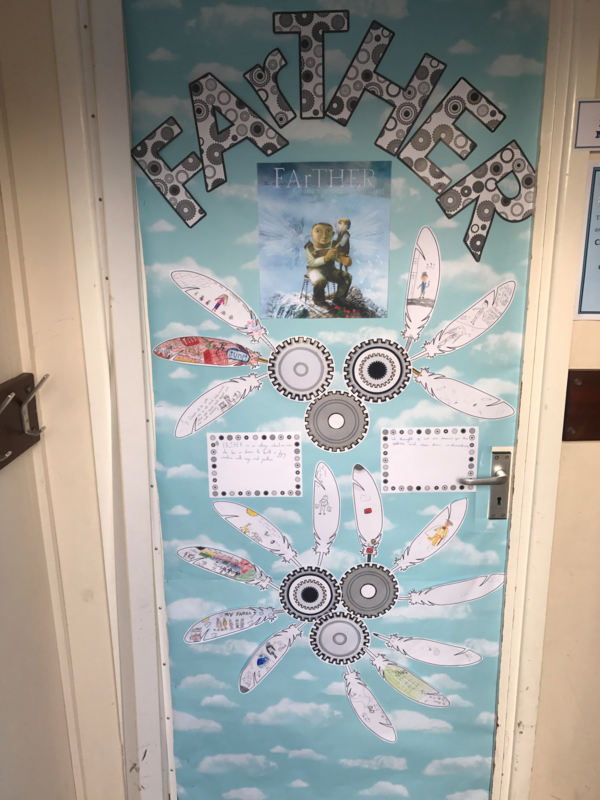 Each class will also have a book that they are studying, chosen from our whole school Literacy spine. The teacher will model reading this aloud to the class while allowing time for questioning and discussions. 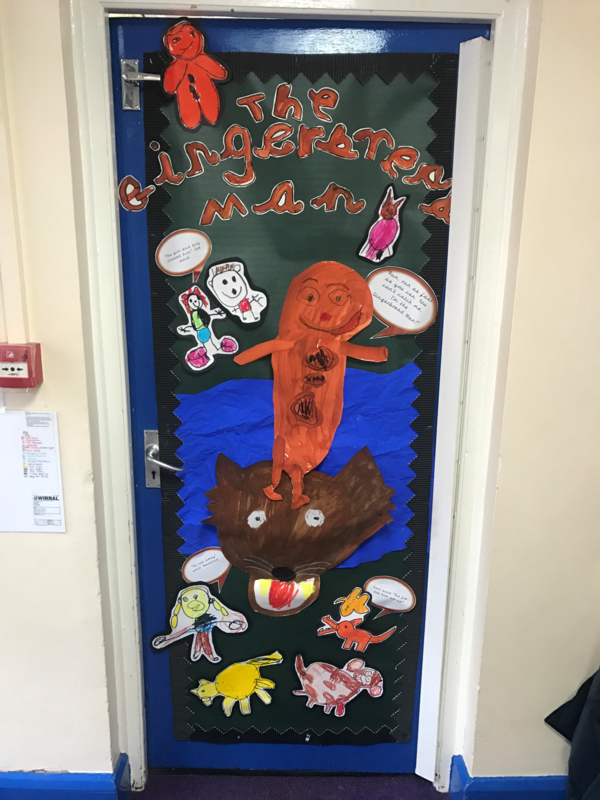 These carefully selected books ensure that all our children are exposed to a wide range of quality literature and that they develop an awareness of famous authors and different writing styles. 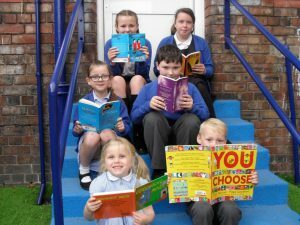 At Mersey Park we value reading and aim for all our children to become enthusiastic, lifelong readers. 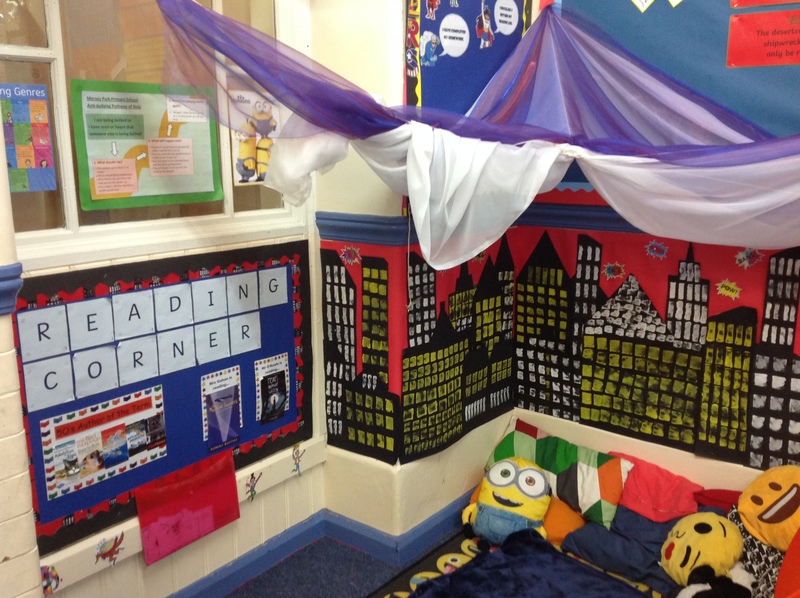 As well as the daily teaching of reading we have many other reading activities that run throughout the year. 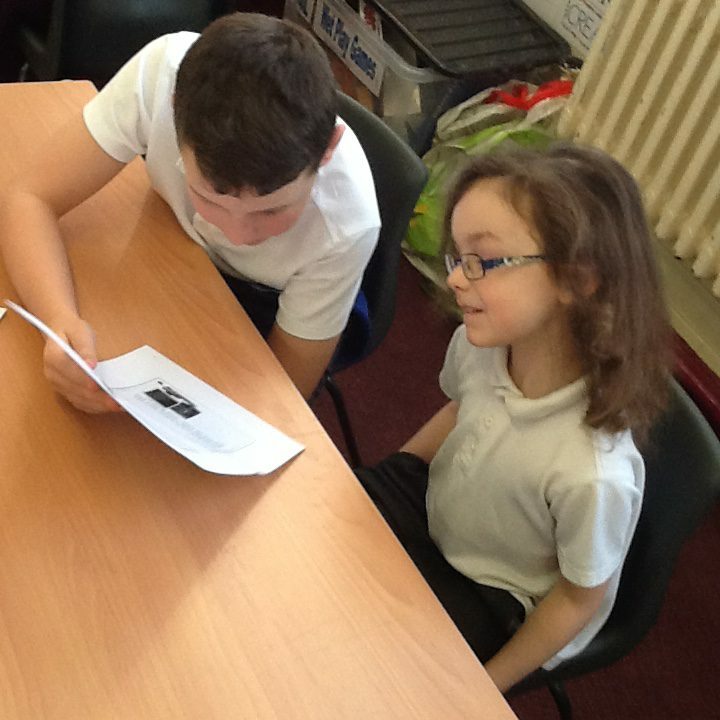 Whole school regular ‘Reading Buddy’ sessions allow children to read with a buddy from another year group. 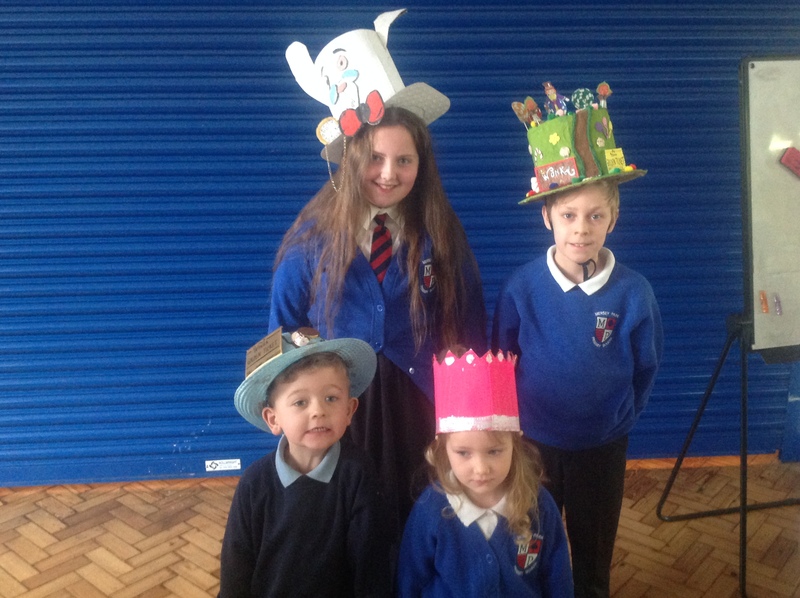 The sessions are planned alongside special events and themes in school and are always something that the children look forward to. 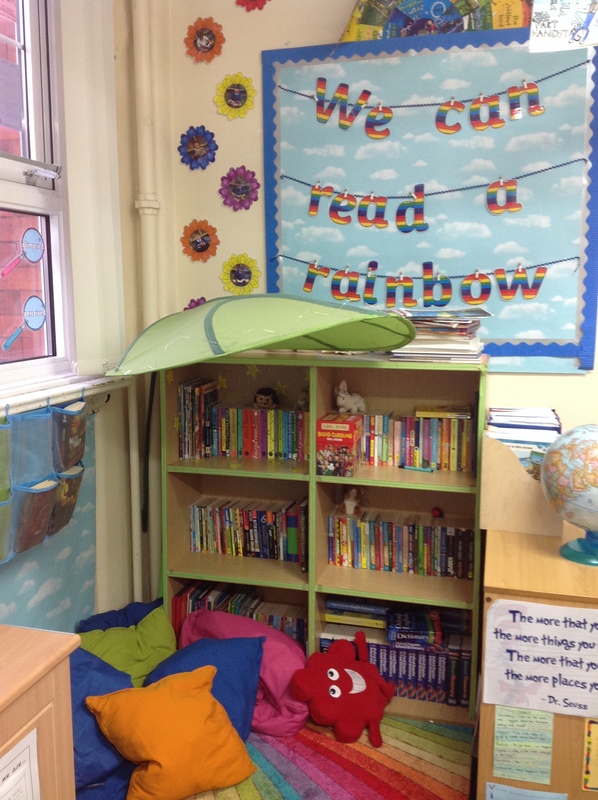 Each classroom has an inviting, colourful book corner. 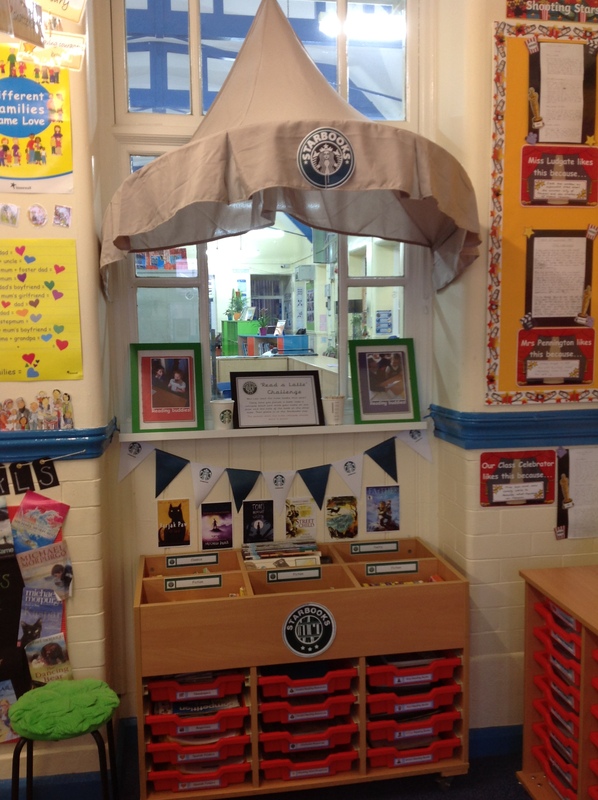 These are well resourced and the books are changed regularly to maintain interest and to match new topics. 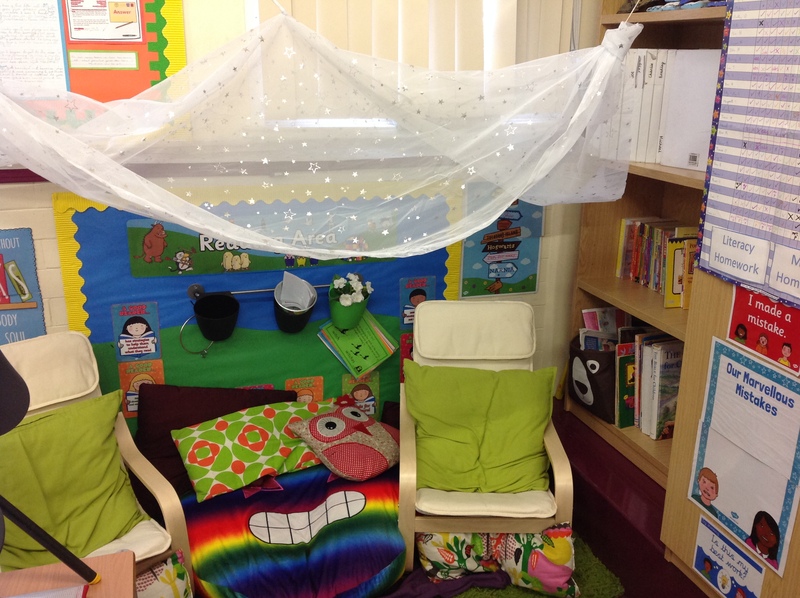 Our two school libraries are well stocked and used regularly by the children. 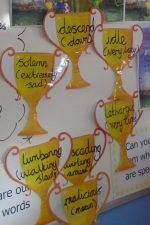 Our use of ‘Trophy Words’ in all aspects of literacy help the children to understand new and challenging vocabulary. 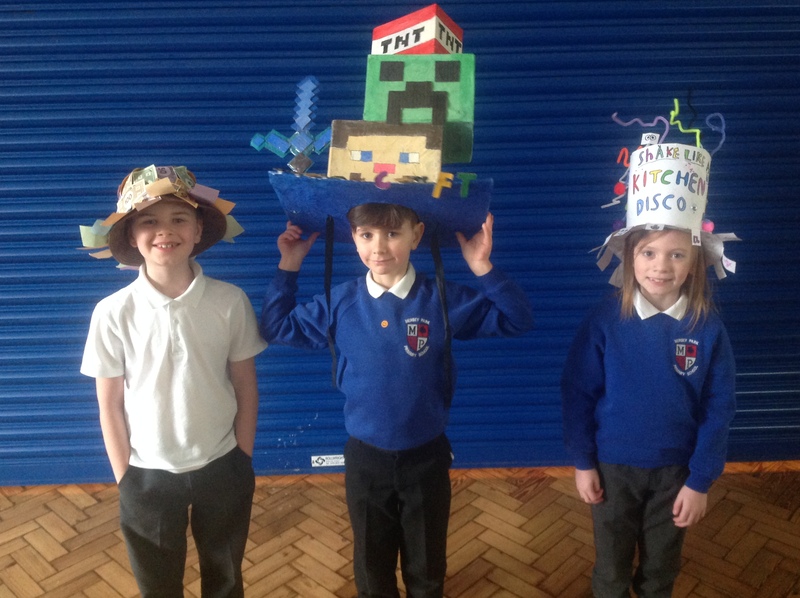 The school has good links with our local libraries. Beanstalk’s service is simple yet highly effective. They recruit, train and support volunteers to provide consistent, one-to-one literacy support to primary school children who need help. 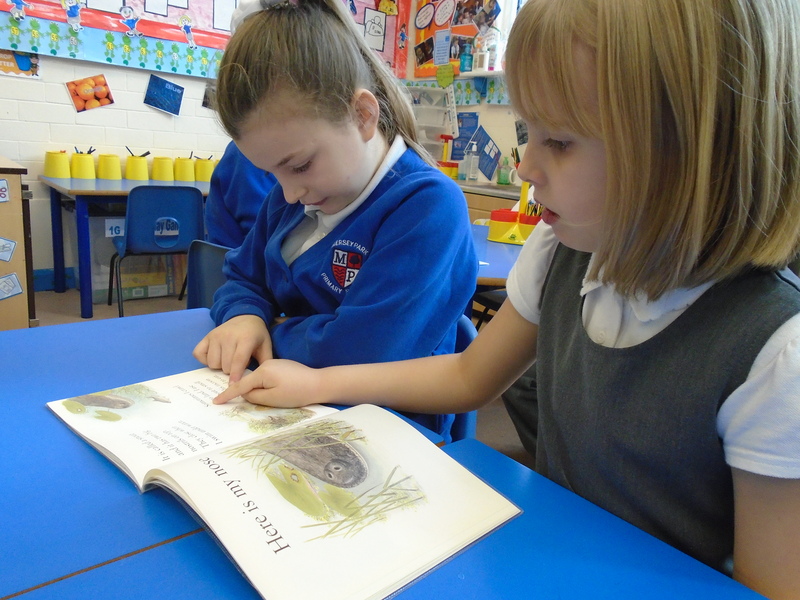 Trained reading helpers give children the support they need to improve their reading ability and confidence. The children they help may have fallen behind with their reading, lack confidence, or struggle with their fluency, comprehension or vocabulary. 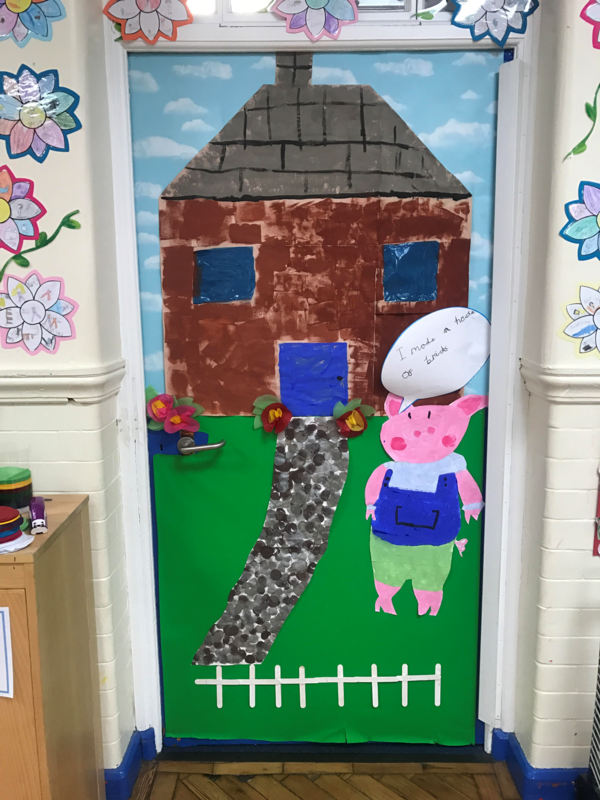 Beanstalk reading helpers are trained to recognise what challenges each child faces and tailor their sessions to support each child. 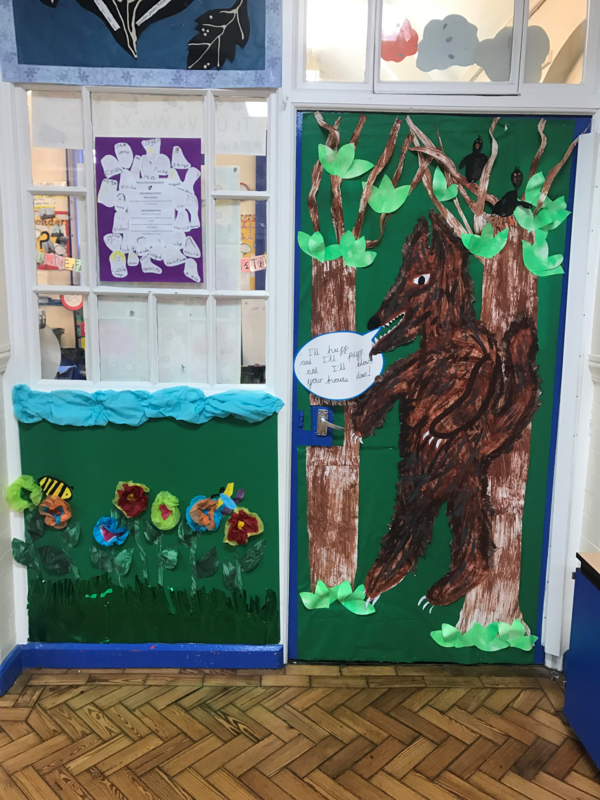 Each Beanstalk trained reading helper works with on average three children and provides consistent support on a weekly basis, for a whole school year. 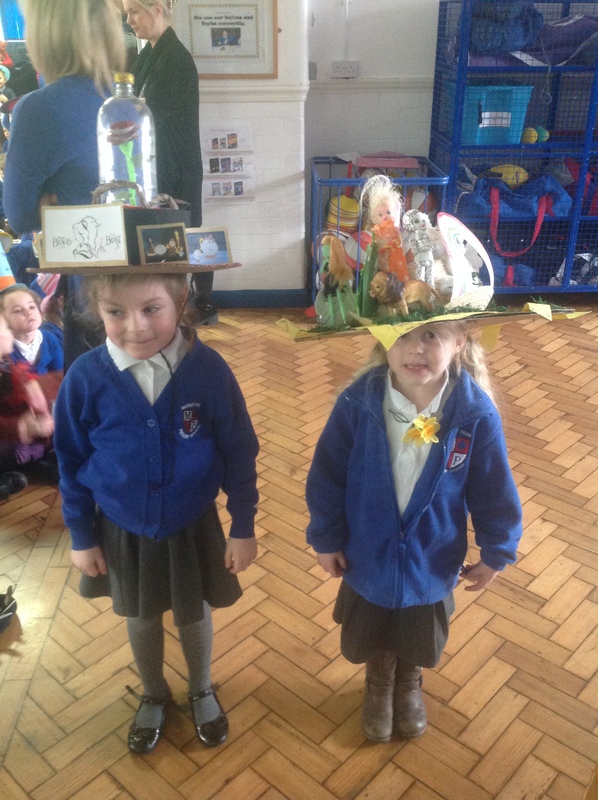 Together, they read, play and talk. 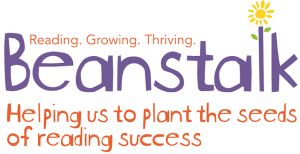 With Beanstalk’s support the child’s approach to reading and learning is often transformed. 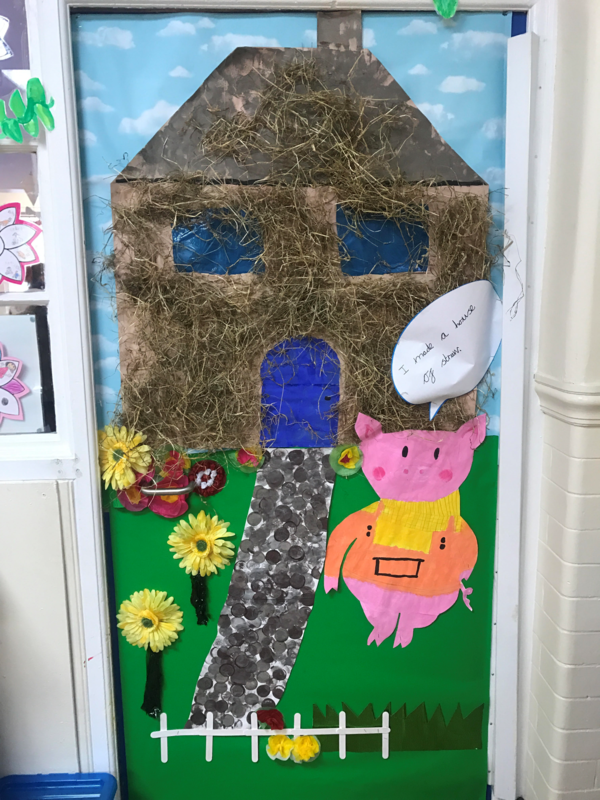 If you would like to help transform a child’s life, you can find out more about becoming a Beanstalk trained reading helper here. 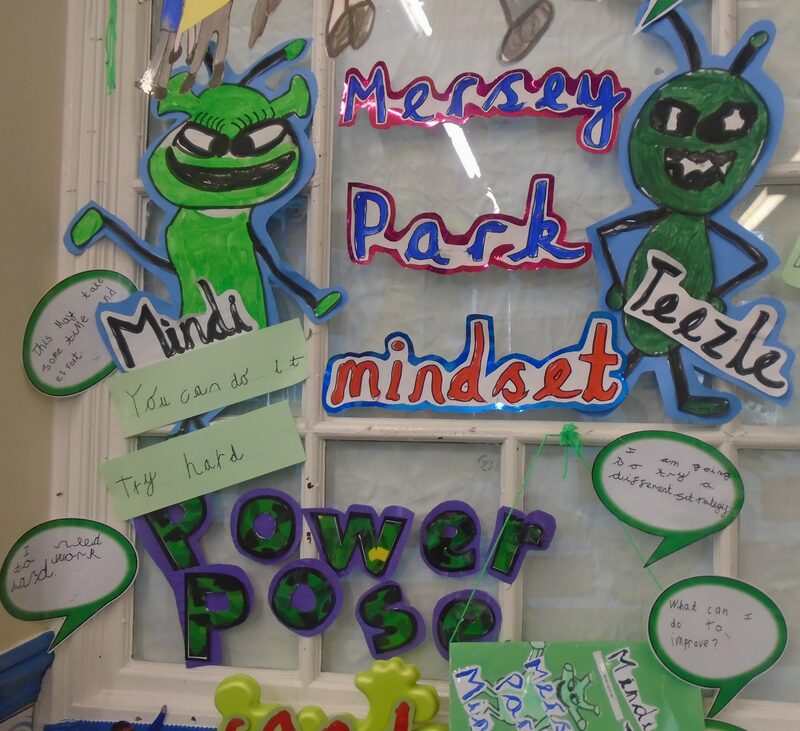 A whole school Mersey Park Mindset approach ensures that children are praised, encouraged and commended for both effort and improvement in reading. 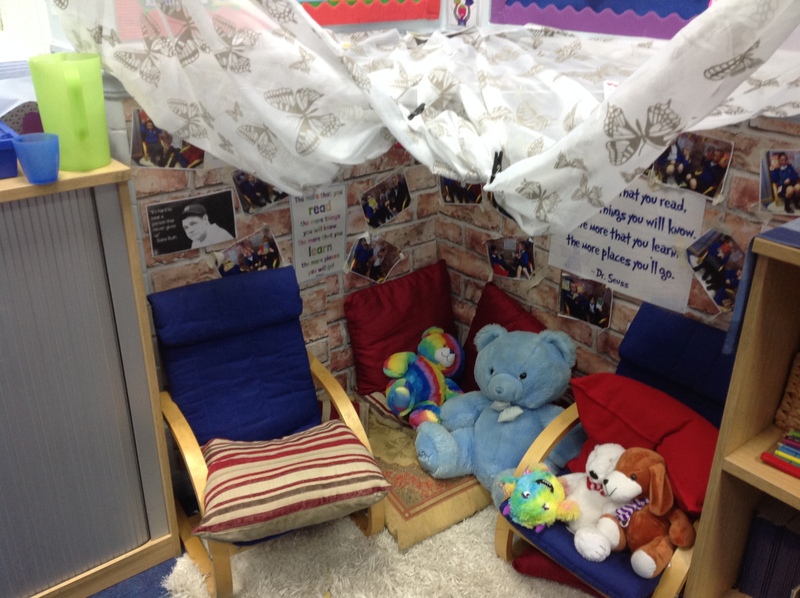 Our ‘Reading Caterpillar’ shows the books we love to read. 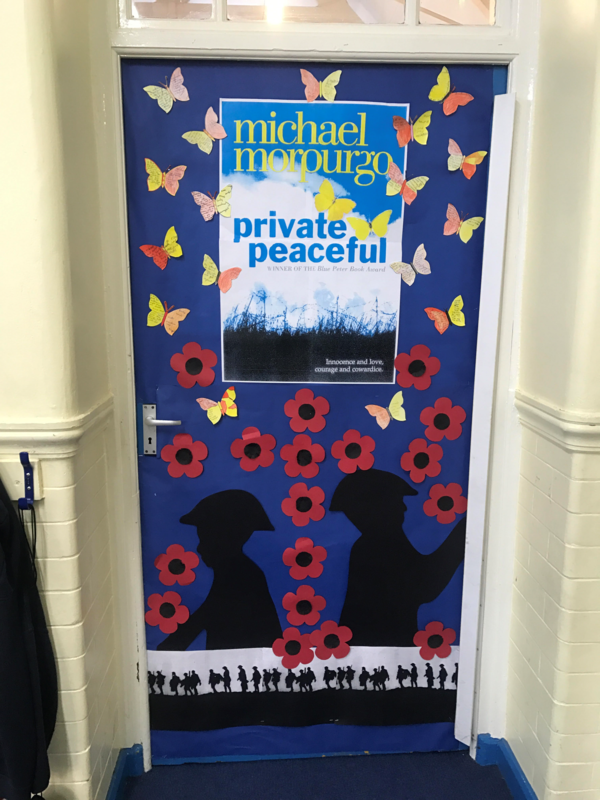 Visits from ‘Mystery Readers’ provide an opportunity for classes to hear a different adult reading aloud from a chosen book. 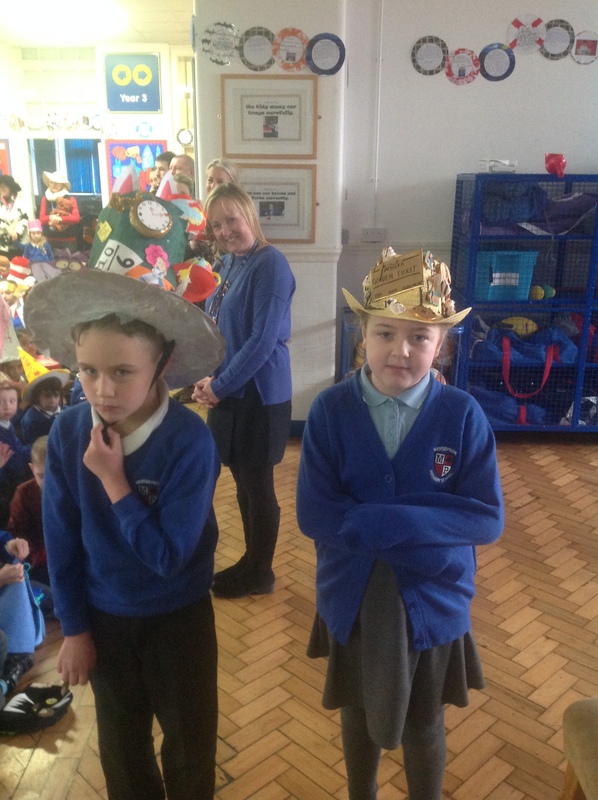 The children love to try and guess who the mystery readers might be. 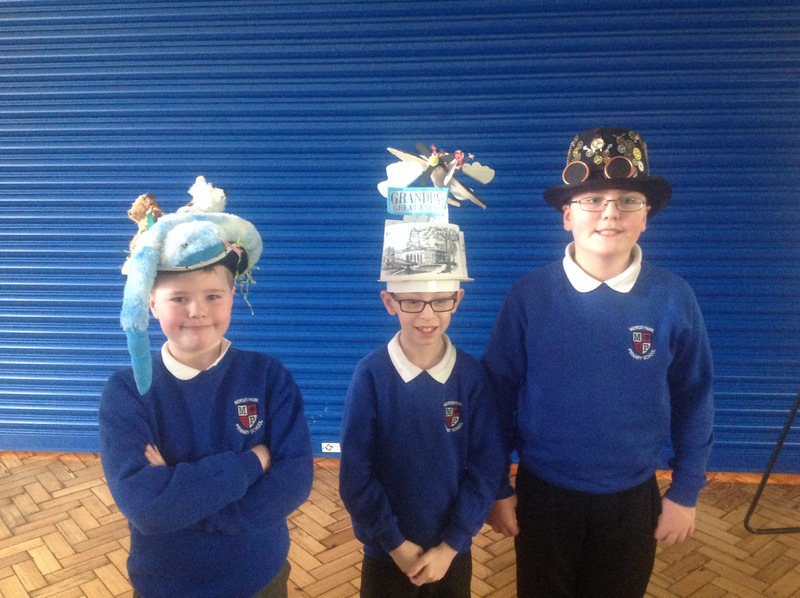 We hold two successful Book Fairs every year. 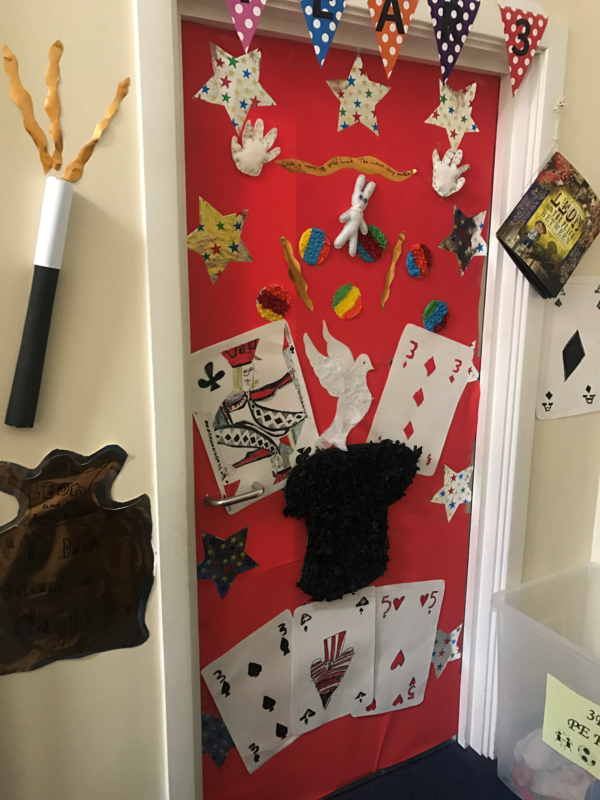 World Book Day is celebrated within school and has included author visits, fancy dress, decorating classroom doors and a ‘Drop Everything and Read’ event. 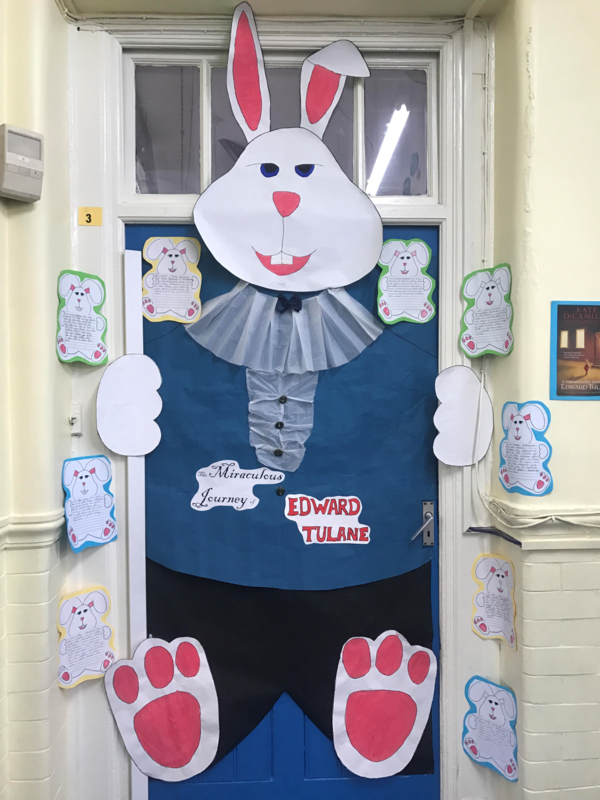 Many year groups study a ‘Power of Reading’ Some favourites include ‘Traction Man’, ‘Floodland’, ‘Leon and the Place Between’ & ‘The Miraculous Journey of Edward Tulane’. 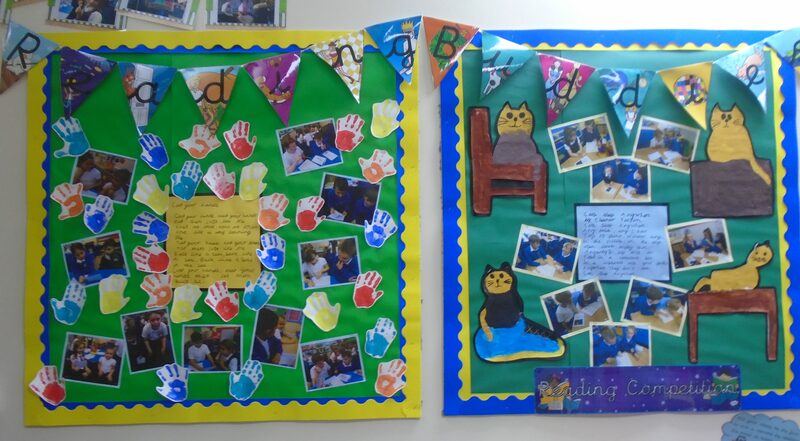 There are lots of opportunities for art, dance and drama and the children really grow to love these texts. Right from the start children are taught to tune into sounds which they hear in both the classroom and outdoor environment. 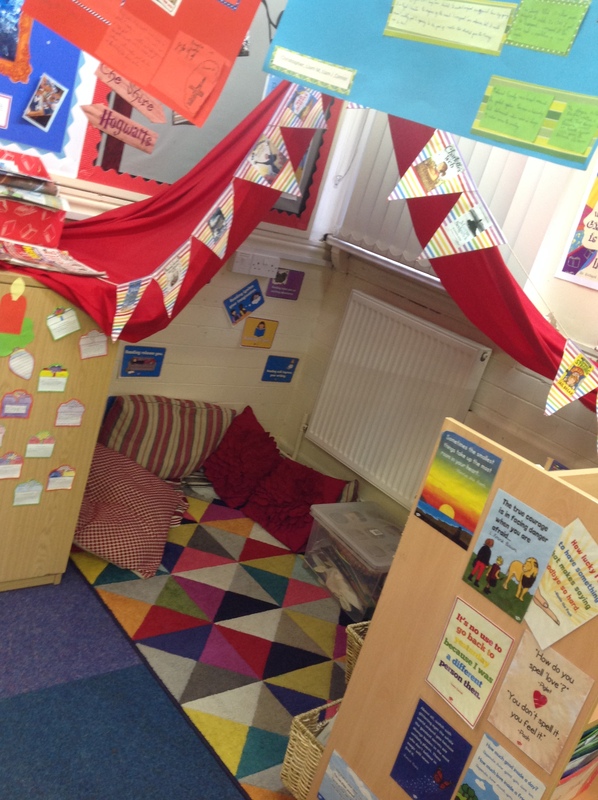 They learn how to listen through story, games, rhymes and talk. The Jolly Phonics scheme is used alongside Letters and Sounds. The children are taught to segment and blend words moving onto letter recognition and formation when ready. 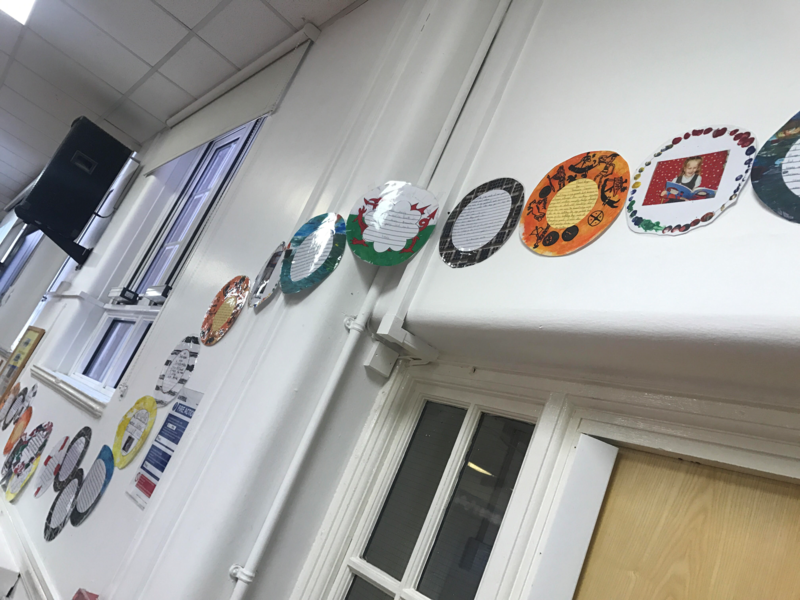 As the children develop at different rates they then join differentiated daily phonics groups that are specific to their needs. 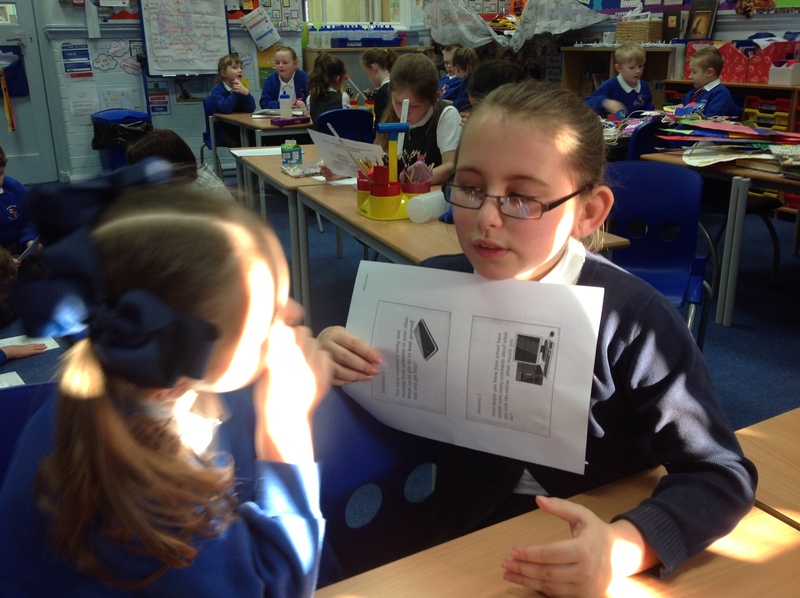 Some children receive additional phonics sessions during the day if this is required. 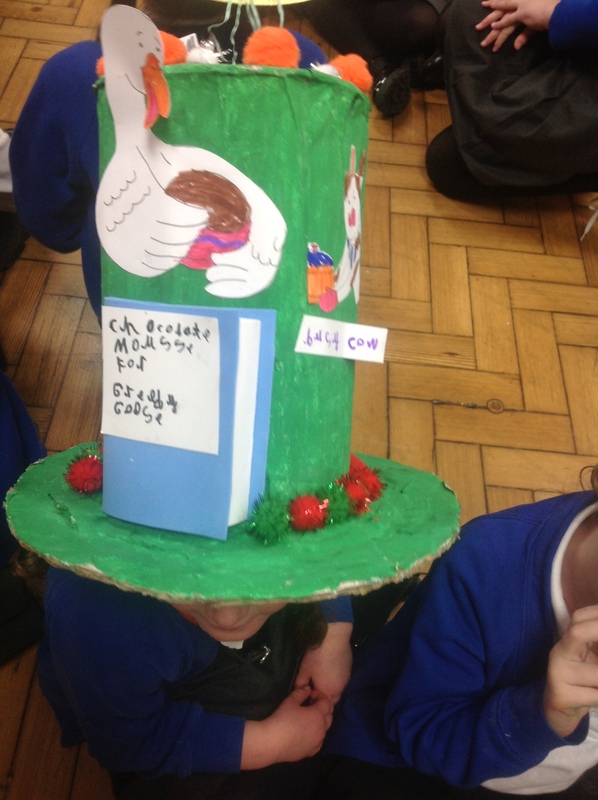 The teaching of phonics at Mersey Park is a curriculum priority. 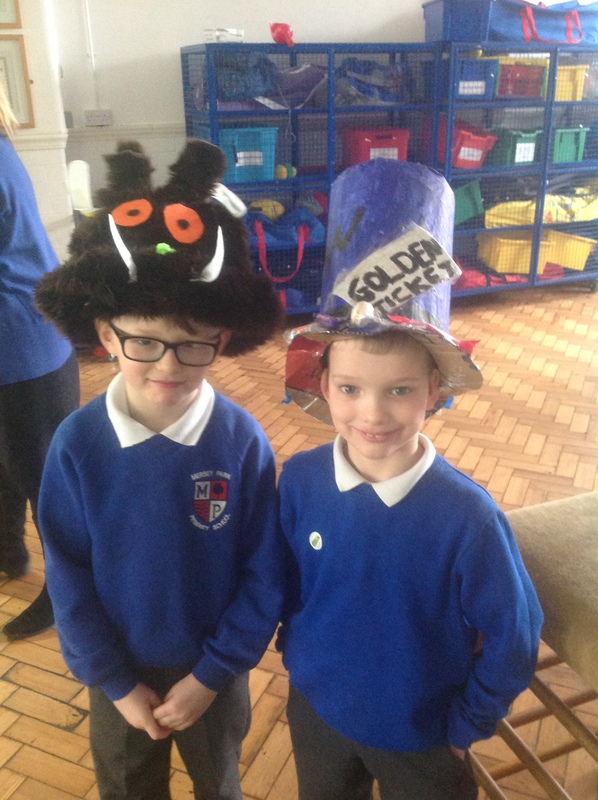 This is because good phonic skills ensure that the children make good progress with reading, writing and spelling. Revision of previous sounds (learned with actions). Handwriting practice for the last sound. Introduction of new sound and action. Using sound button actions to read the sound in words. 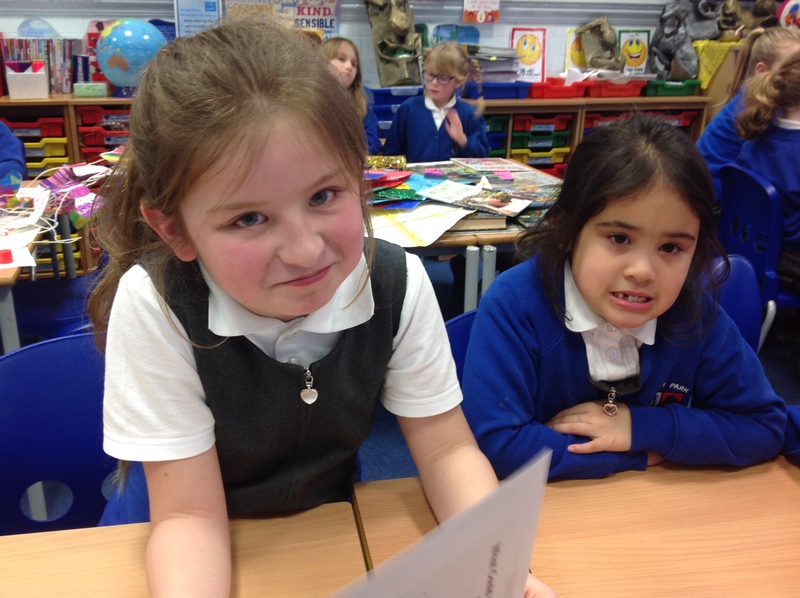 Dictated sentence-the children write a sentence dictated by the adult. 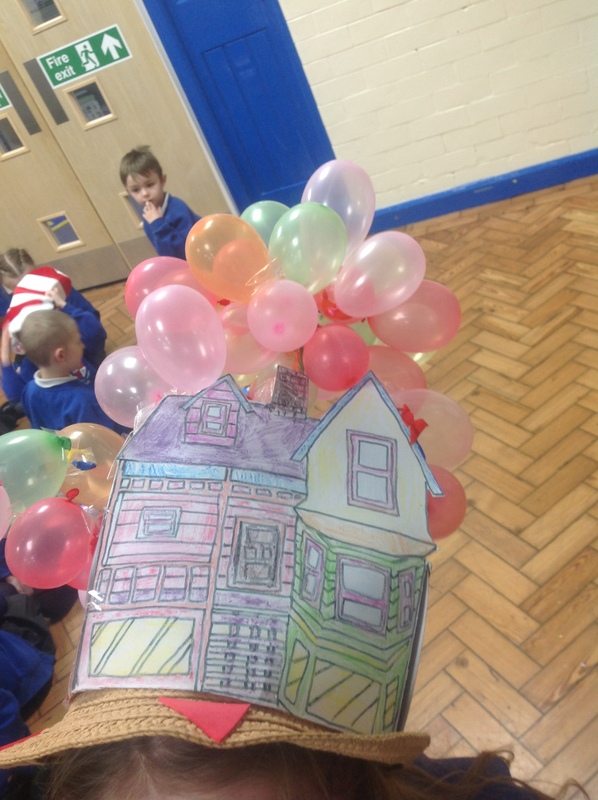 Fine motor skill activity-this helps improve letter formation and handwriting. 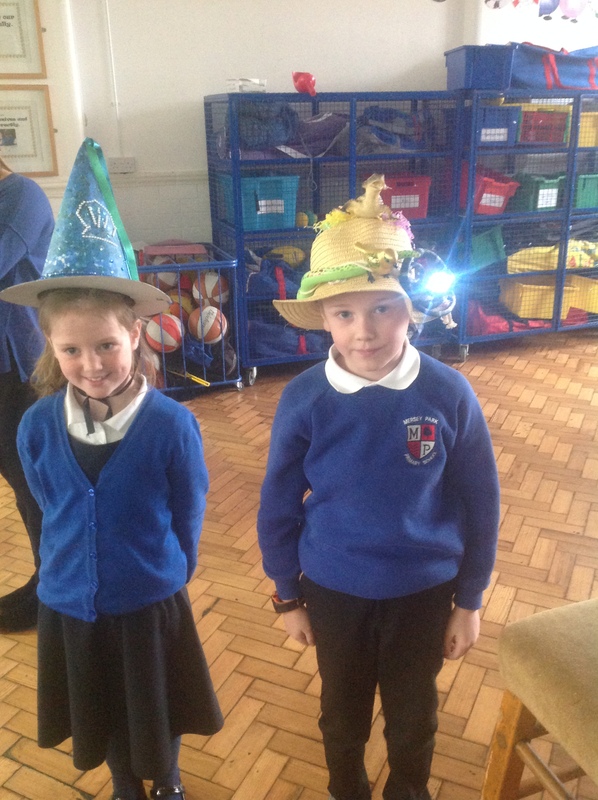 Memory activity-this helps to improve the children’s memory especially when they are learning spellings. 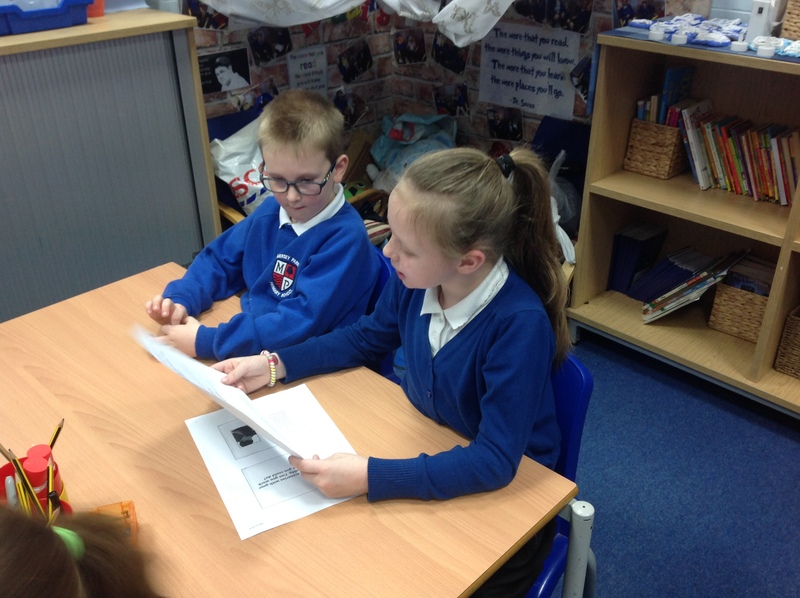 Spelling lists, which are sent home and tested weekly, link to the phonics learned that week. If you have any questions or would like any more information, please do not hesitate to contact school. 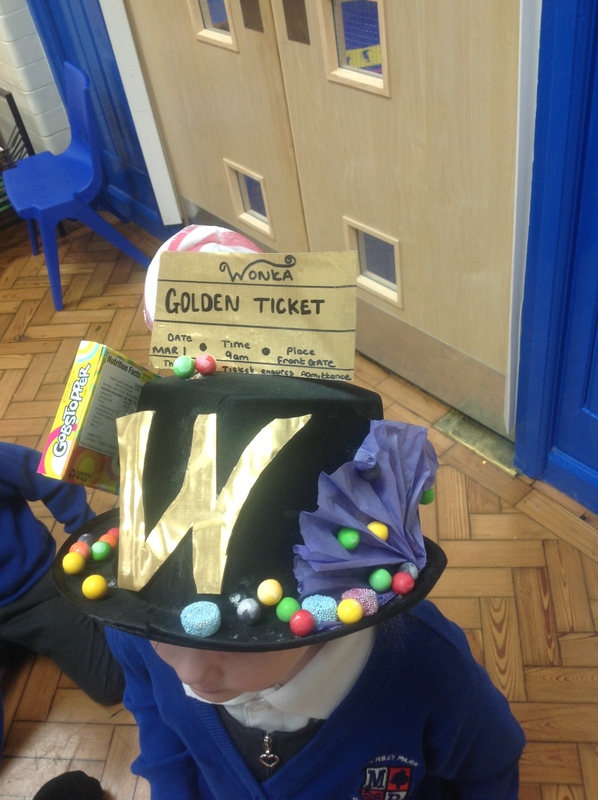 This follows on from our Phonics work. The children are taught to read and spell age appropriate words from the National Curriculum. They are tested on these each week. 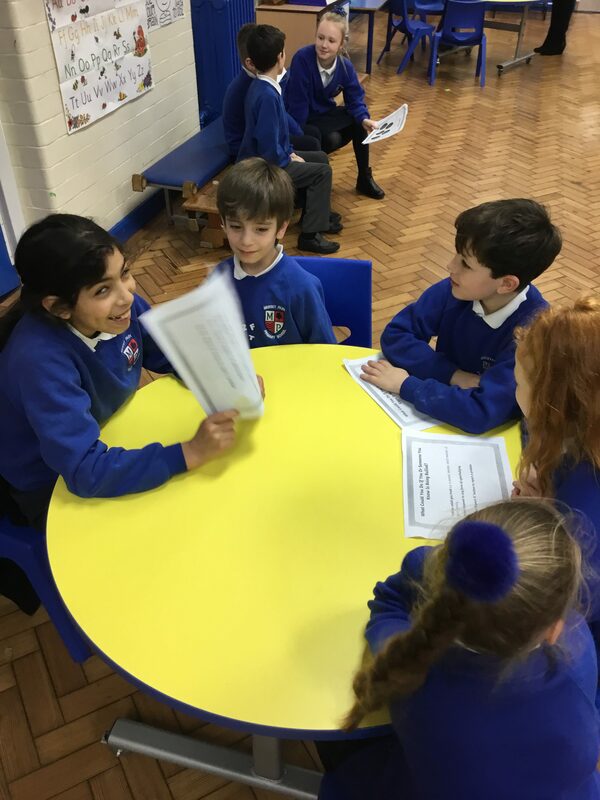 Theses structured spelling sessions include handwriting, revision of previous spelling patterns and the spelling and understanding of new words. 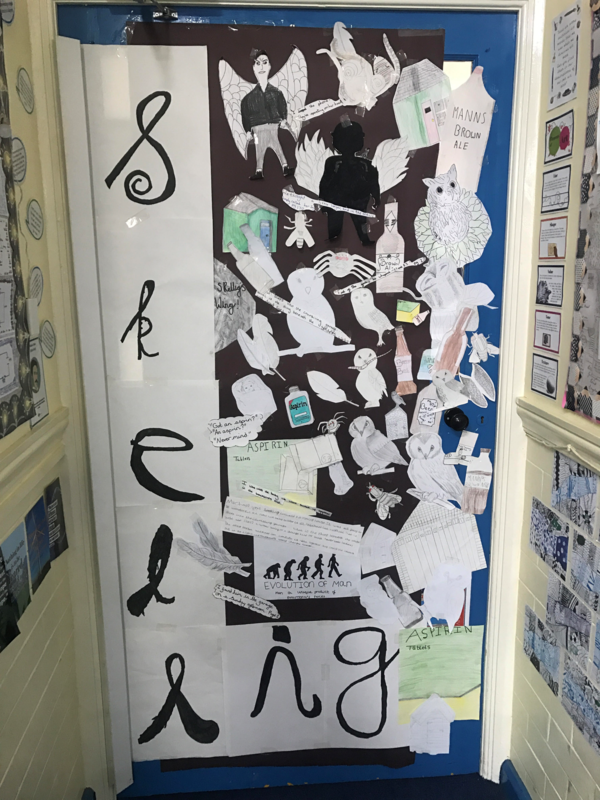 Throughout school we also have a set of Non-negotiable spellings which the children must spell correctly in all aspects of written work. 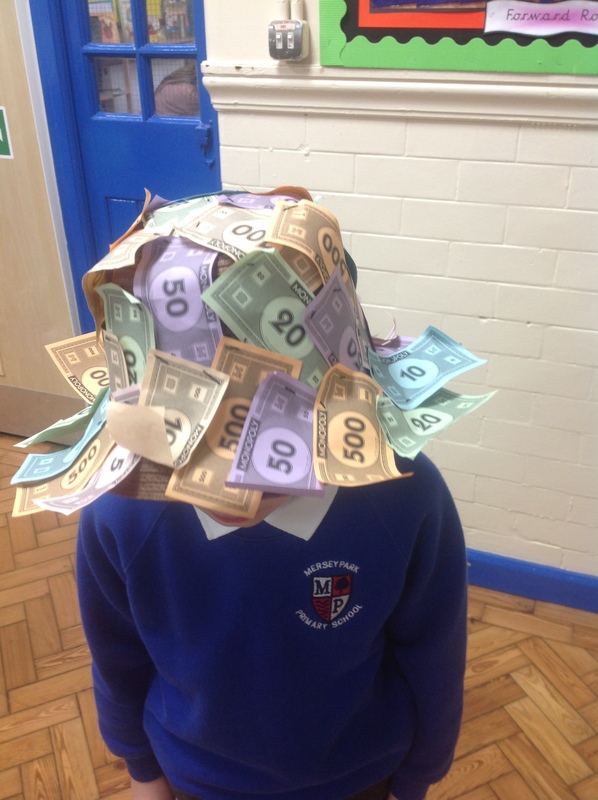 Success and effort in weekly spelling tests is rewarded with spelling prizes. 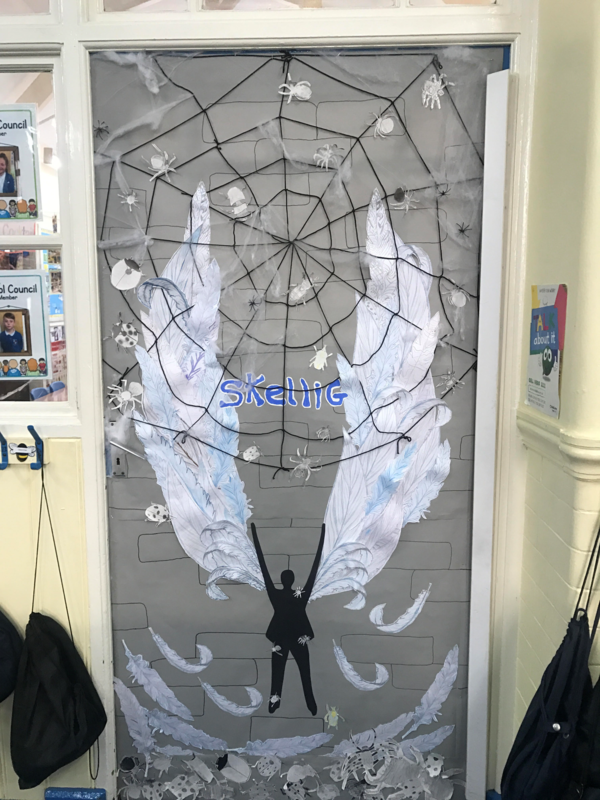 Please see Year group information pages for this week’s spellings. 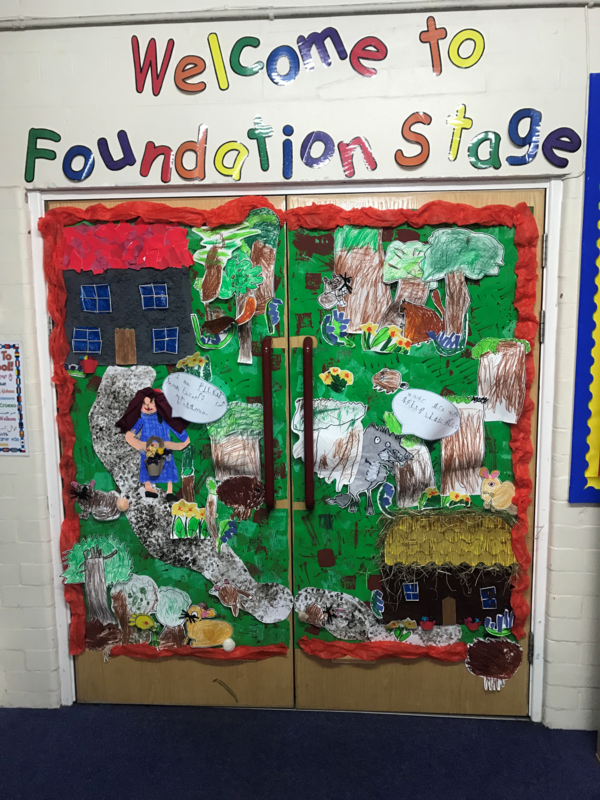 Years 1- 6 follow the National Curriculum for writing. 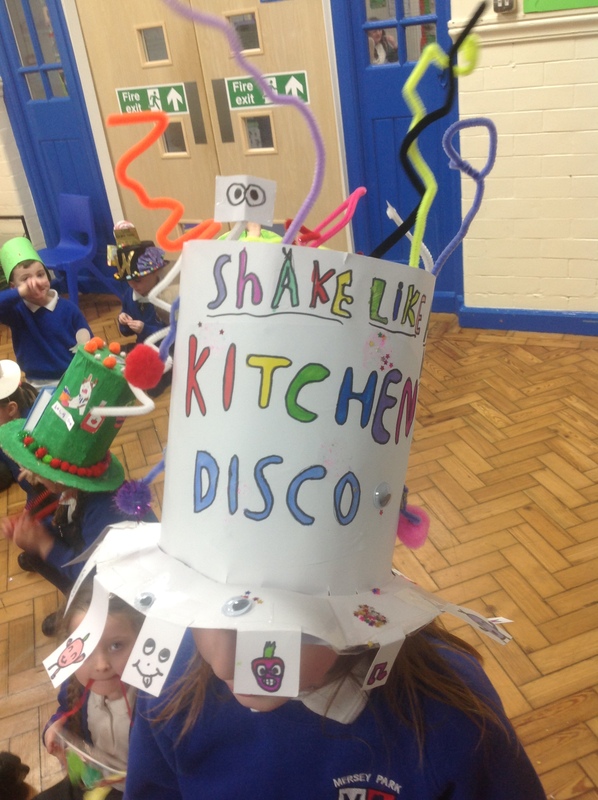 We also teach the children a specific, progressive range of sentence types in each year group. 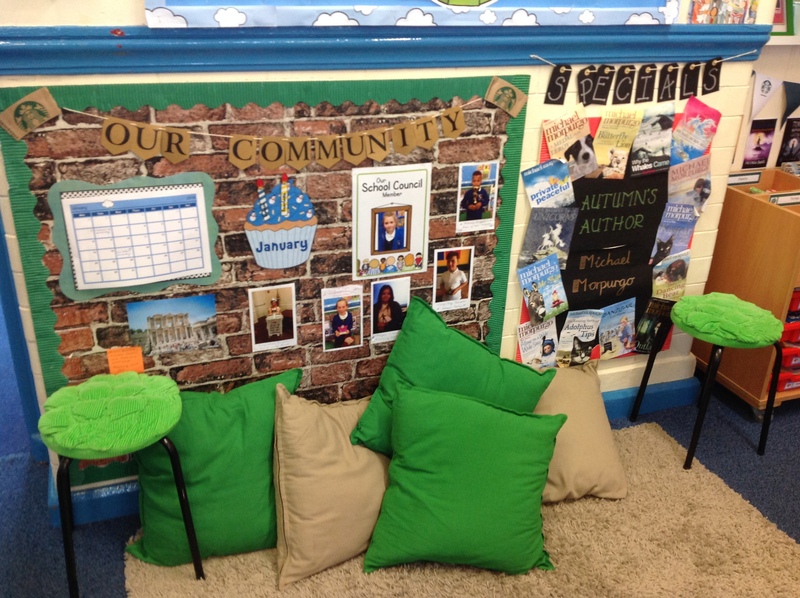 Our weekly ‘Grammar Hammer’ sessions help the children understand and use correct grammar in their writing. 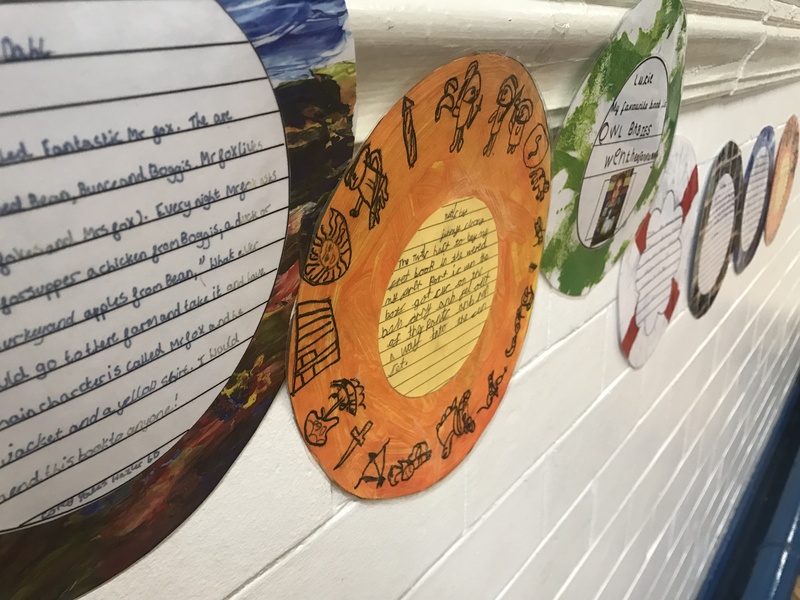 Throughout school, ‘Trophy Words’ and the use of ‘Magpie Books’ encourage the children to use new, challenging vocabulary both in spoken language and in their written work. 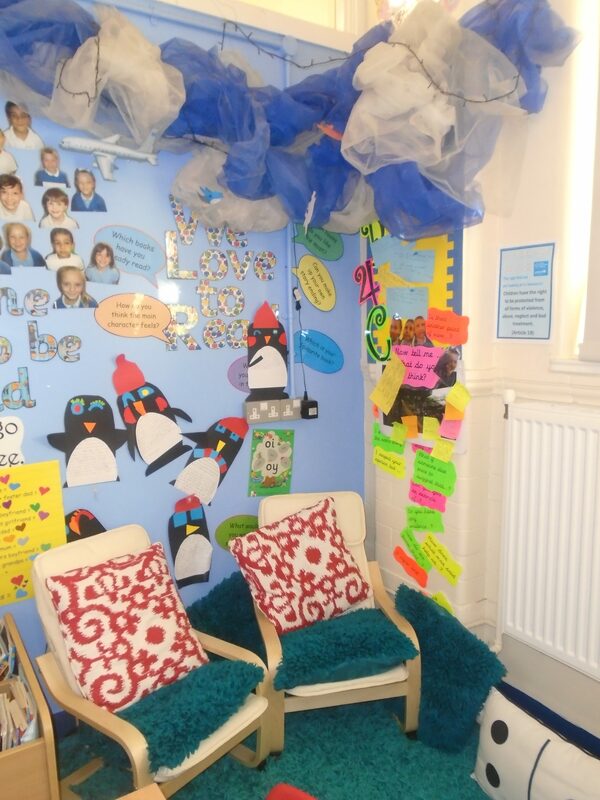 The ‘Talk for Writing’ approach and our weekly Big Write sessions are used to develop confidence and stamina in writing tasks. 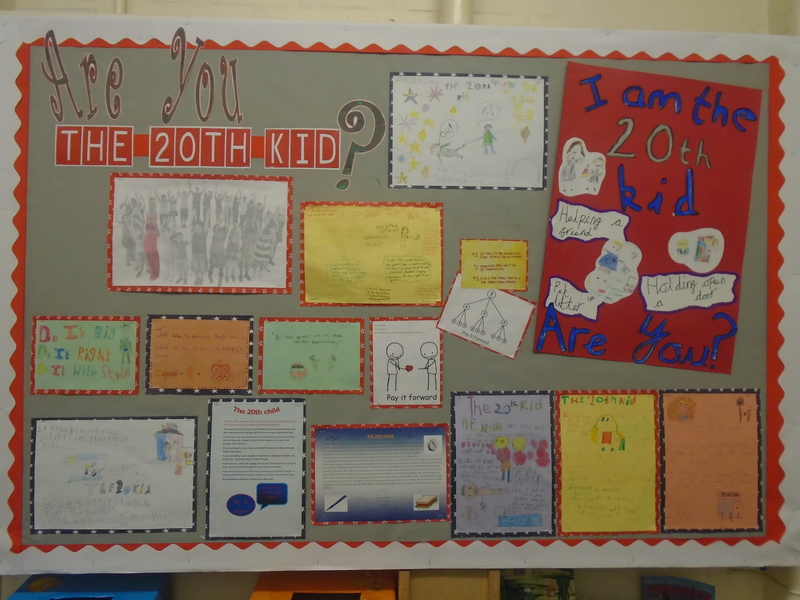 Children are taught to use a cursive handwriting script and take pride in the presentation of their work.